Seirenes is a kind of excursion into the Homeric epics and at the same time a very close and intimate feeling of longing into which you can fall. In the course of this work Lyhre had dealt with Greek mythology as well as the symbolic power of the siren, which gave rise to these synthesizer sounds, somewhere between the feeling of an entire orchestra being submerged in water and the clear, almost steel sound bordering on pain. In the midst of it the seemingly incessant repetition of the vocal, a verse, somehow isolated. In these few words she already tells a large part of this whole. Seirenes is a narrative, but not a heroic song. Perhaps it’s a lingering echo, an echo of all the stories so often revived, told by the siren itself. 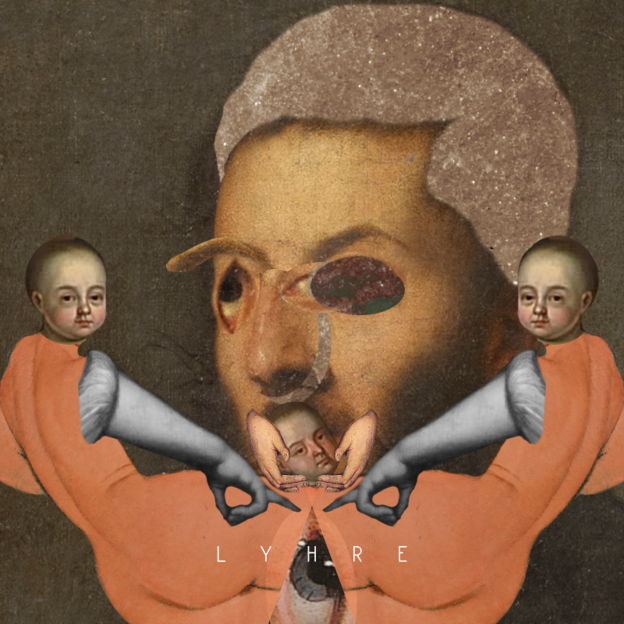 „Seirēnes“ by Lyhre is available via Bandcamp.